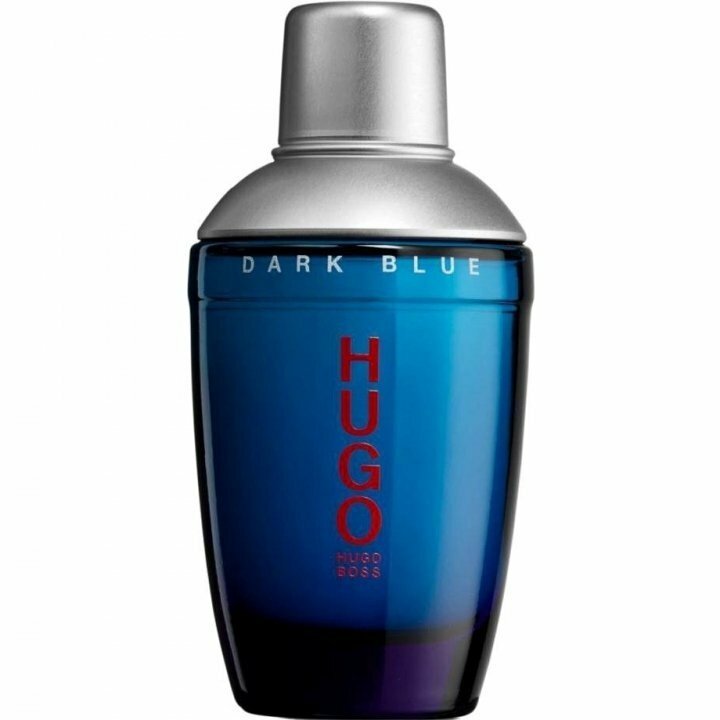 Hugo Dark Blue (Eau de Toilette) is a perfume by Hugo Boss for men and was released in 1999. The scent is spicy-woody. It is still in production. This was the only cologne I could never stand. What a bad smell which lingers, I am not sure how people still like it. Don't even want to write more about it but that's my personal opinion and am sure many share it. 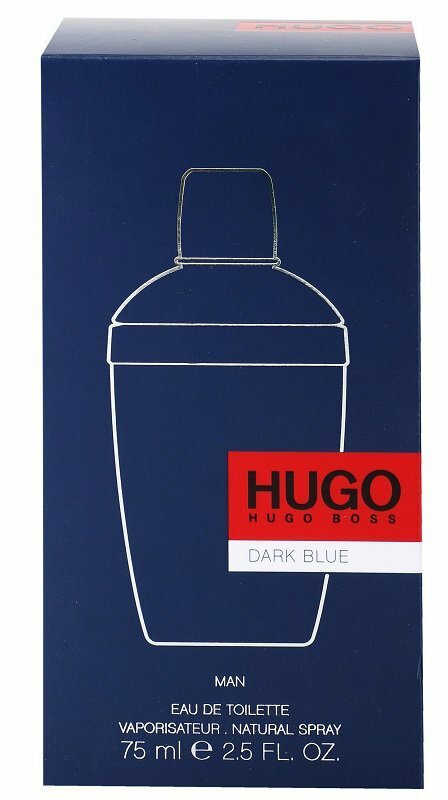 Write the first Review for Hugo Dark Blue (Eau de Toilette)!